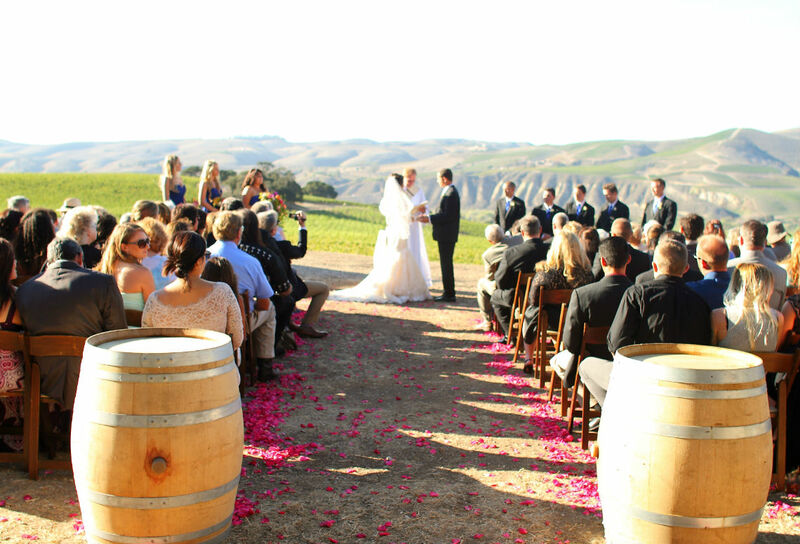 Set in the heart of the Sta. 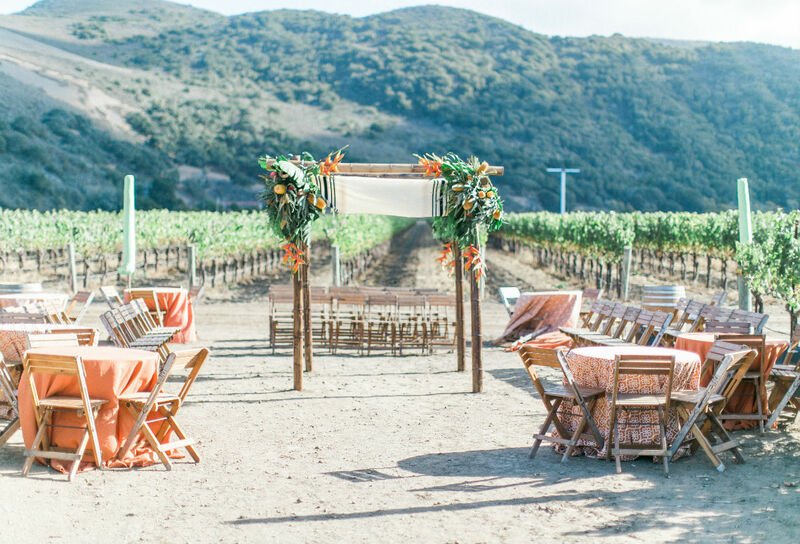 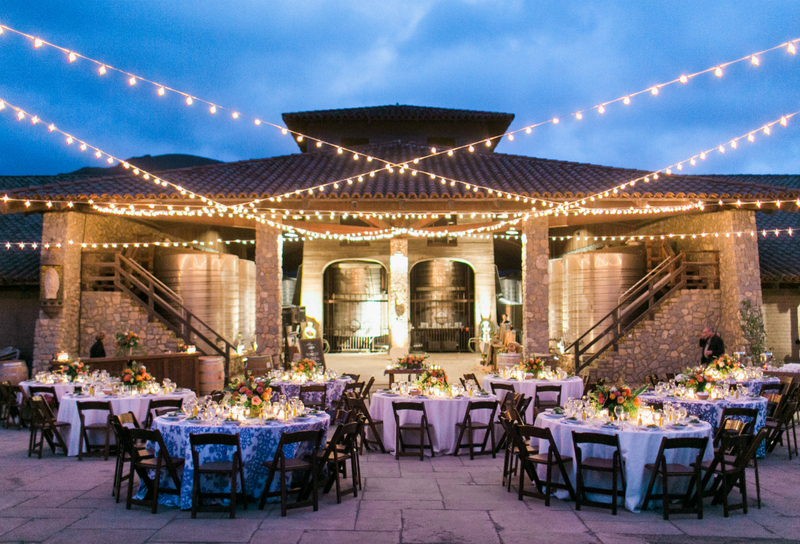 Rita Hills just 45 minutes north of Santa Barbara, Sanford Winery boasts breathtaking views of our estate vineyards and offers a warm, rustic atmosphere. 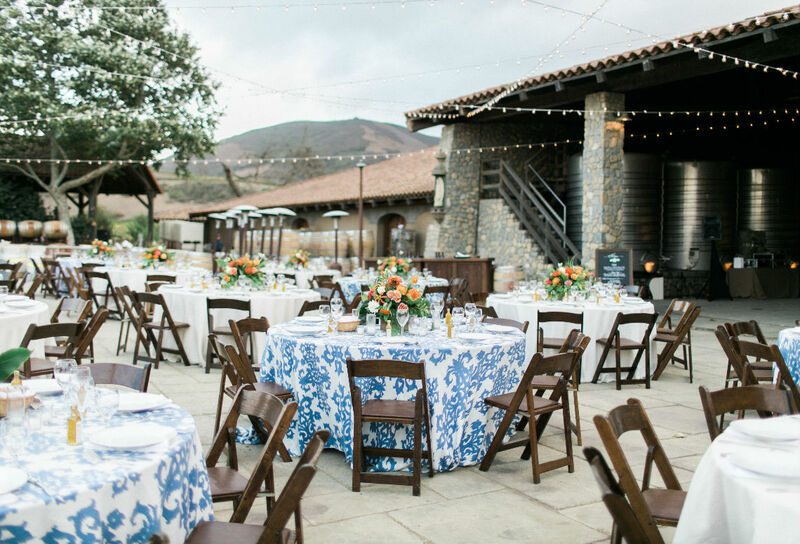 From a small intimate ceremony to a grand reception, our estate property offers multiple venue spaces for any wedding vision. 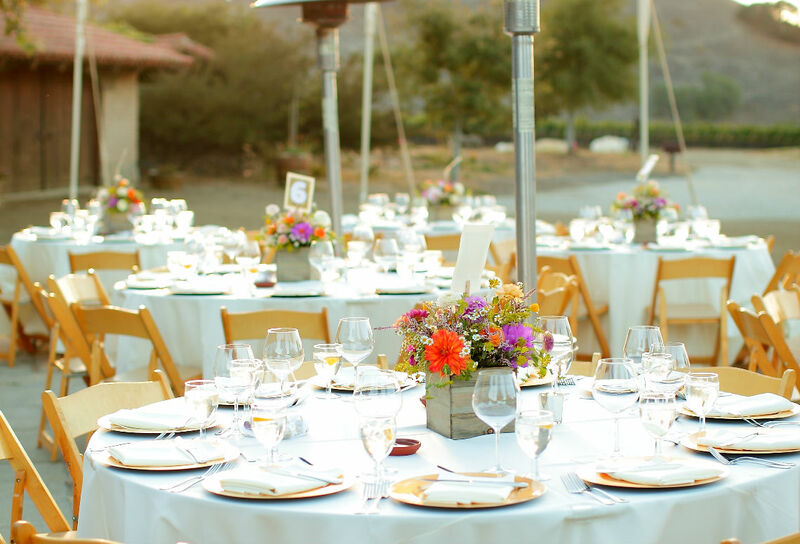 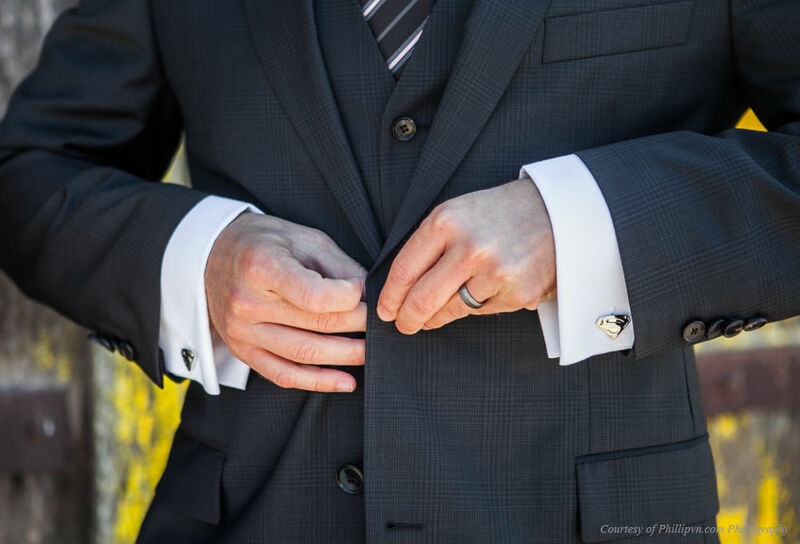 Our events team will guide you through the process, from creating a special wine pairing to suggesting the perfect vendor, and will accommodate any special request for a customized celebration. 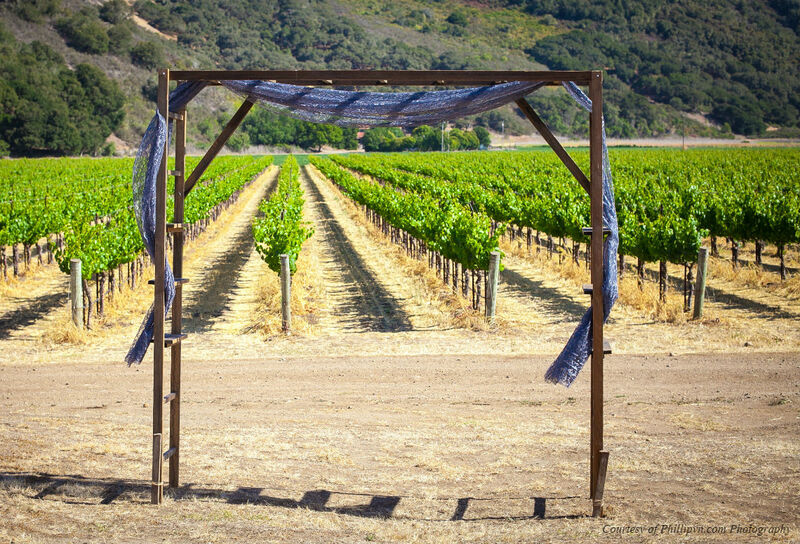 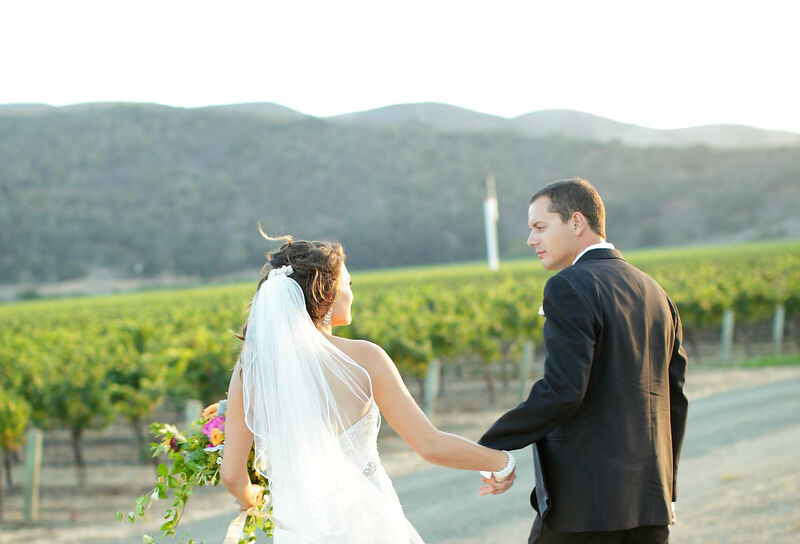 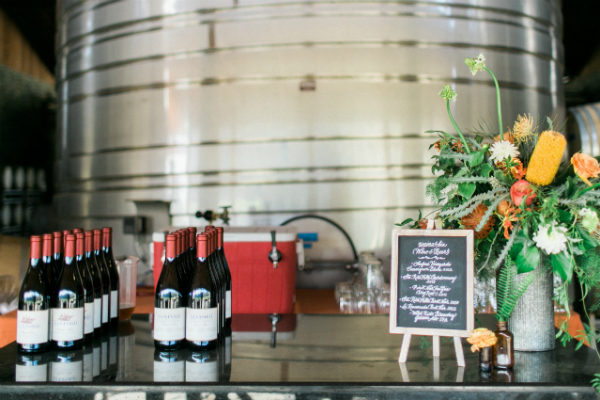 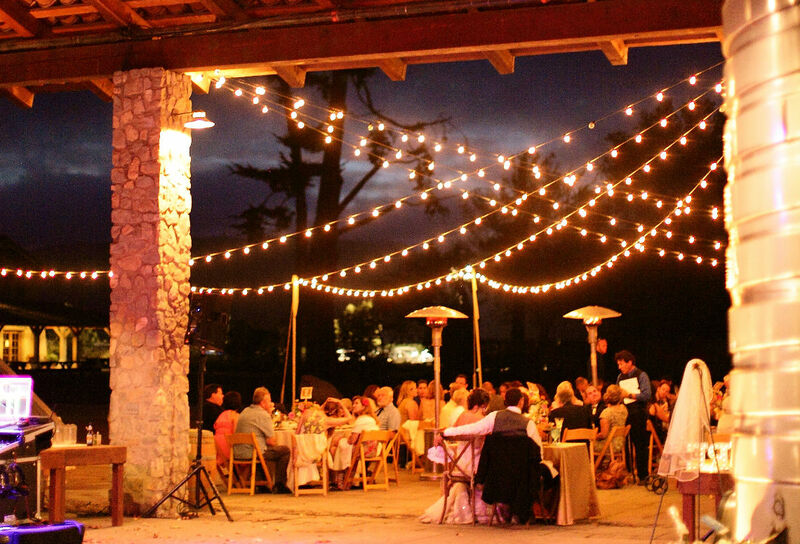 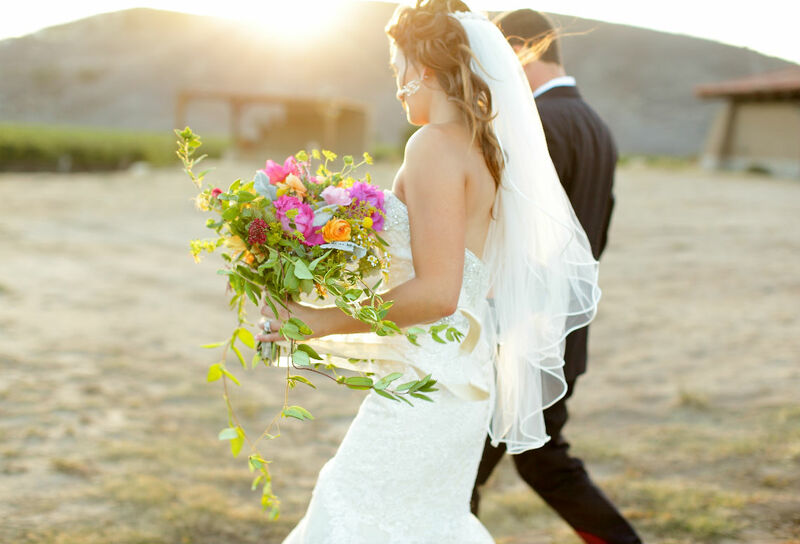 Say “I Do” surrounded by the vines and experience the magic of Sanford Winery. 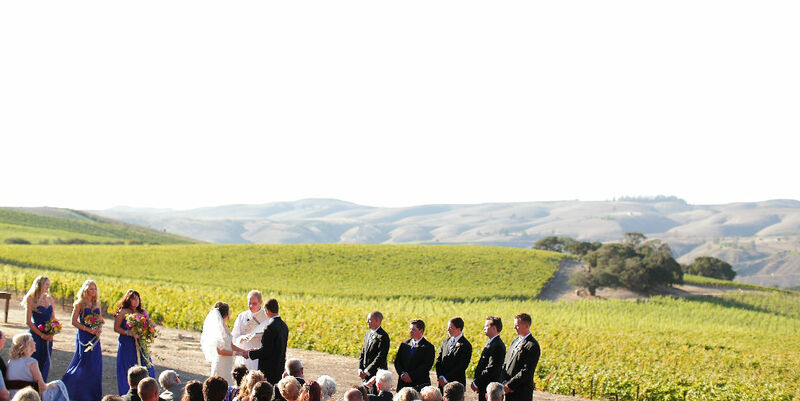 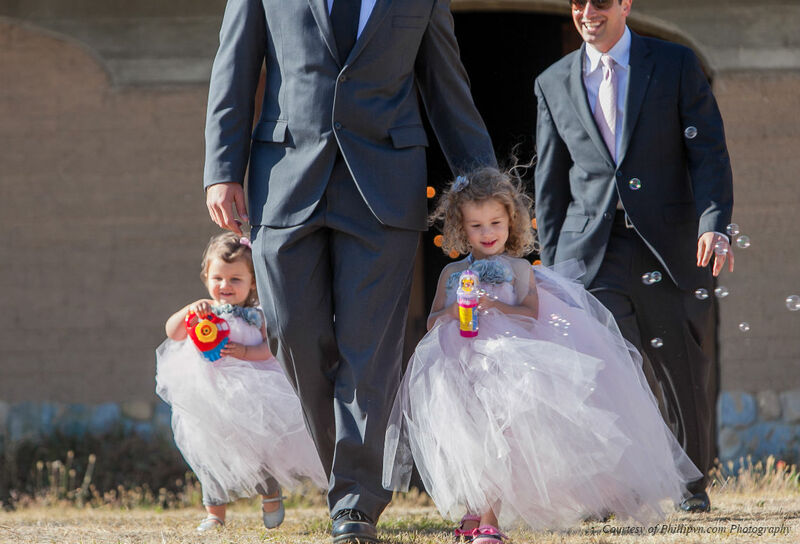 To inquire about weddings at Sanford Winery please call 800-426-9463 ext. 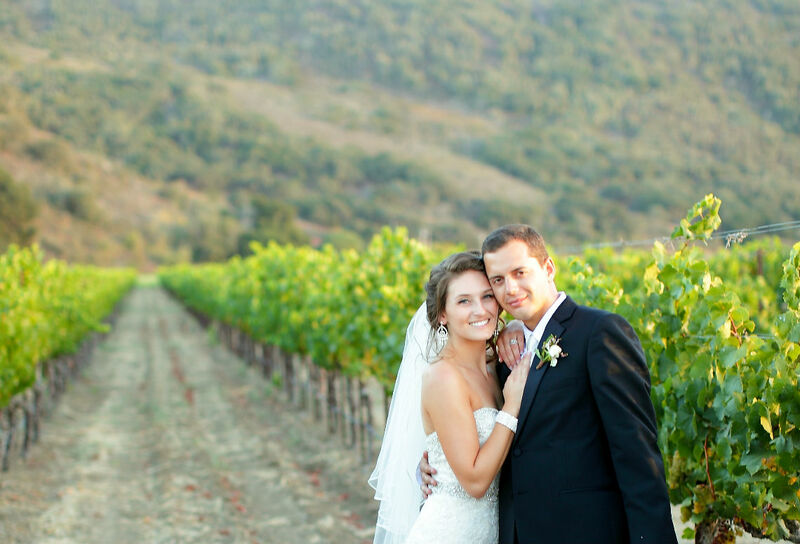 9 or email reservations@sanfordwinery.com.